Patients with rare diseases cannot continue to be overlooked because of costly therapies and are entitled to the same rights to treatment as any other patient. 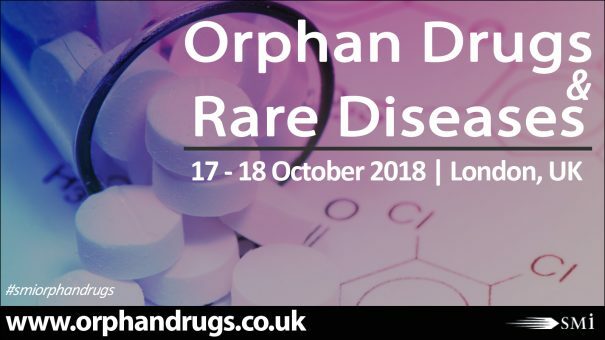 At this year’s 8th annual Orphan Drugs and Rare Diseases conference, organised by SMi Group and taking place on 17 – 18 October in London, industry experts will address the opportunities and challenges within the rare diseases treatment field. Keep up to date with the industry and learn from an expert speaker panel, bringing you important new case studies and reports on this year’s relevant topics. This year’s highly anticipated Orphan Drugs and Rare Diseases conference is set to inspire the international rare diseases community by exploring synergies between regulators, health and technology assessors.